Physicians have long pledged to adhere to four basic moral principles, a concise framework for the larger field of medical ethics. As is commonly known, those values consist of autonomy, beneficence, non-maleficence, and justice. However, in order to advocate for these principles for patients, medical professionals must first ensure patients have appropriate medical resources from which to glean information. 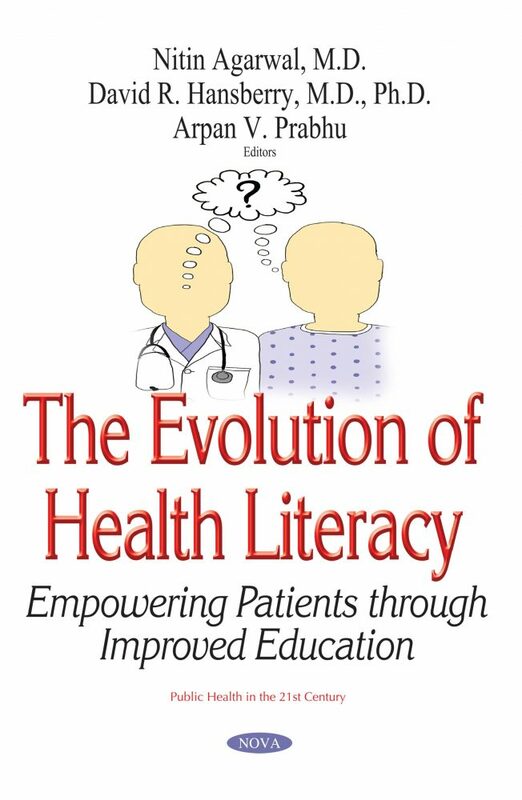 This book serves to underscore this concept and advance the field of patient education.